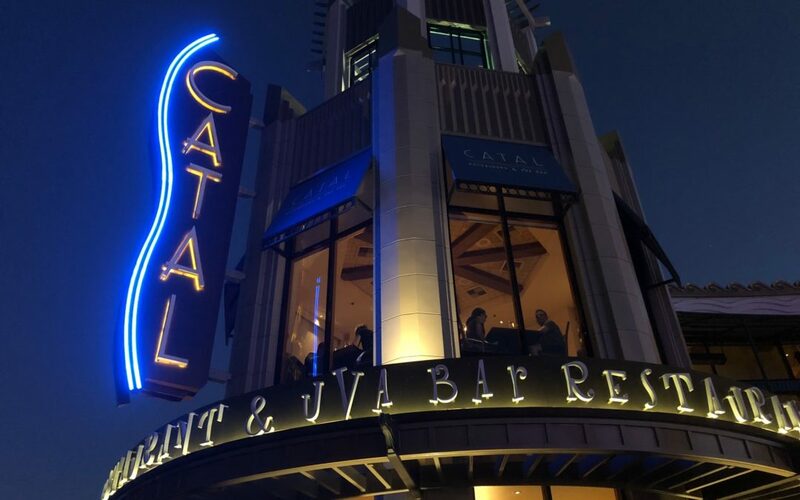 Catal Restaurant is one of several restaurants in Disneyland’s Downtown Disney District owned by the Patina Group. 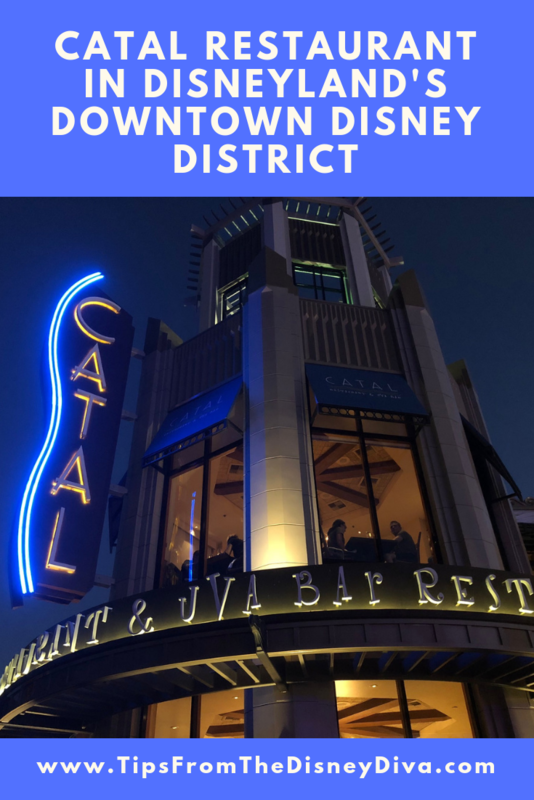 We have eaten at Tortilla Jo’s many times (read my review here) and choose Catal for dinner on our most recent trip. It was our first time at the restaurant so we were unsure what to expect. The Disneyland website calls it “Mediterranean Goes Modern”, and it is open for breakfast, lunch and dinner. DIVA TIP!! Join the Patina Club and receive a $30 Gift Certificate for your birthday! The Patina Group has several restaurants in Downtown Disney where this certificate can be redeemed, including Tortilla Jo’s, Catal Restaurant, and Naples Ristorante E Pizzera. The certificate is valid for 60 days after your birthdate, so we used ours during this dinner almost two months after a birthday! I made reservations in advance on the Disneyland website, which was good because they were full on that Sunday night. 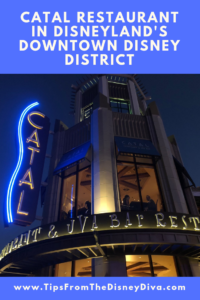 Catal is located about mid-way in Downtown Disney District. You need to enter on the ground floor and then either take an elevator or stairs to the second floor to check in with the host. We waited only a few minutes to be escorted to our table. 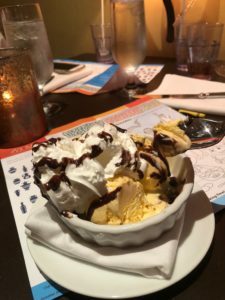 We walked through a dining area with a large bar and crossed into another dining area with many tables and booths, including several on a terrace with views of Downtown Disney. Our table, though, was behind a pillar, so we didn’t have any views. 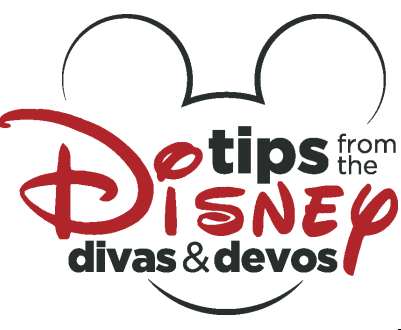 DIVA TIP – If you are dining late at night when Disneyland will have fireworks, ask for a terrace table. If you time it right, you should be able to view the Disneyland fireworks from your table! Our server was prompt in taking our drink order, and we looked at the selection on the menu. 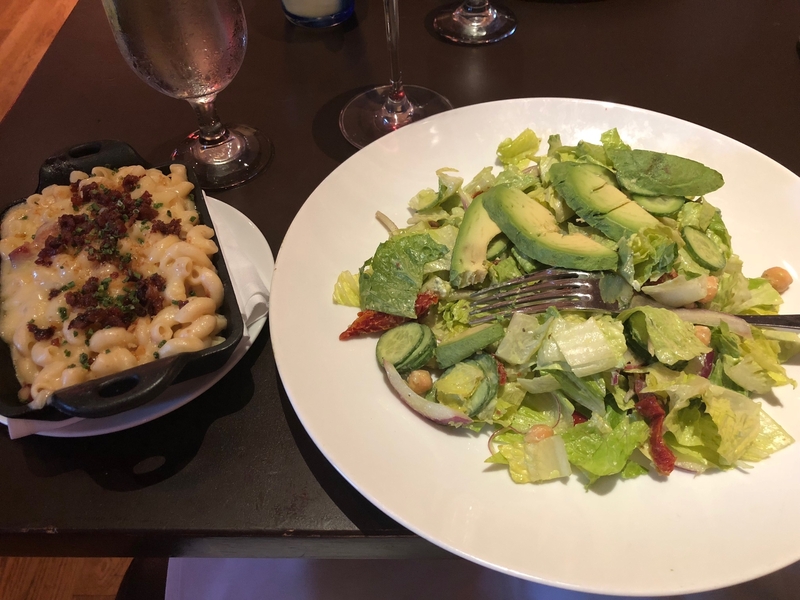 I had the Catal Chopped Salad with a side of Bacon Mac n’ Cheese. The ingredients were fresh tasting and a great mix with the dressing. My son enjoyed the Crispy Chicken Fingers, and he is very picky about the ‘perfect’ chicken finger – not too much breading, but still crisp. My daughter had the Grilled Flank Steak. 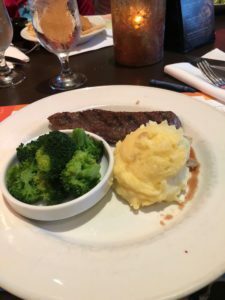 She said that it was good, but her favorite cut of meat is a Filet, and didn’t like it as much as that. It came with mashed potatoes, and she did really like them. The fourth entree at our table was the Steelhead Salmon. That was also flavorful and cooked well and not overdone. My son ordered the kid’s Two-Scoop Ice Cream Sundae, which was large enough to share. Overall, we enjoyed our meals and the service. We were disappointed in our table location, but we will be sure to make a specific request to have a table with a view next time we dine here. 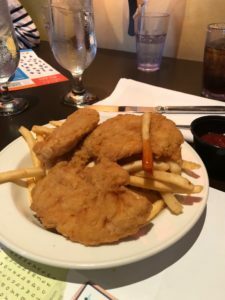 The prices for dinner were high, but I noticed that the lunch prices are the same, so there is no advantage to choosing lunch other than what time of day works in your plans. 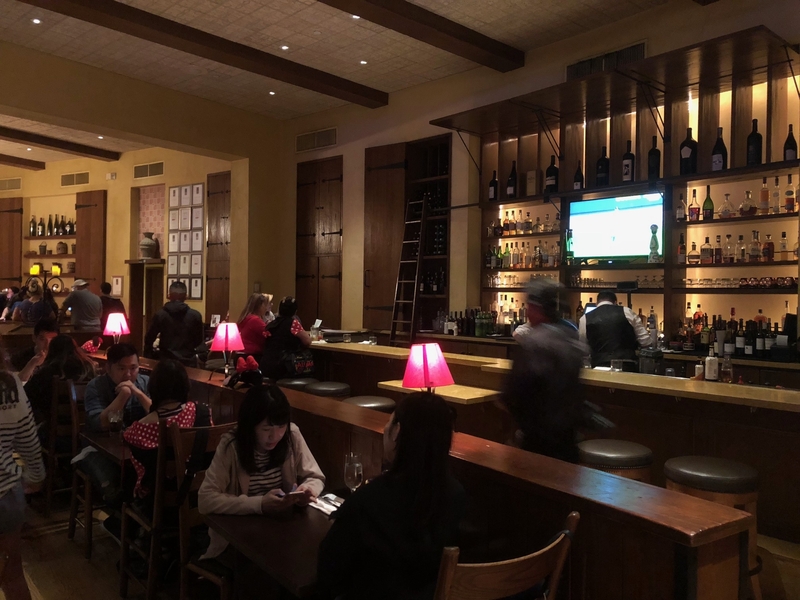 I definitely recommend making a reservation, since they were full and running a long wait list on the night we went for a 5:30 p.m. reservation. If you want to take a Disneyland Resort vacation, be sure to contact Patricia at All for Dreams Travel! She can provide you with a FREE quote and make all the reservations you need!